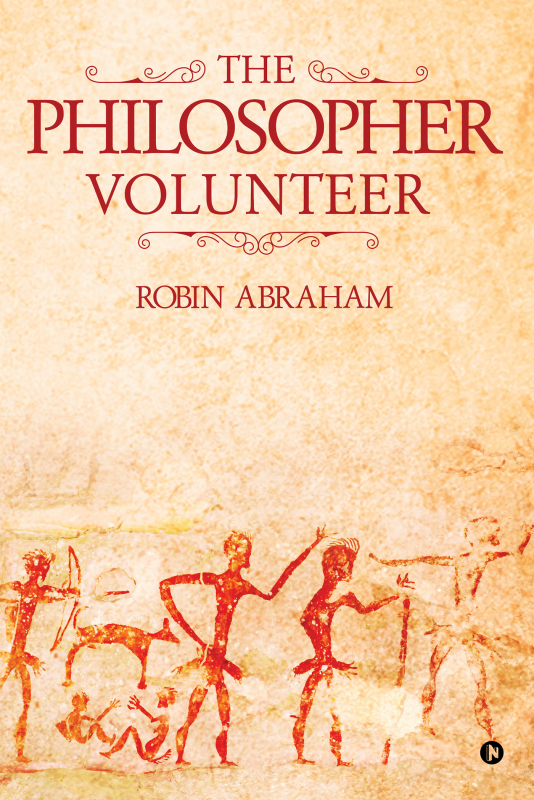 The Philosopher Volunteer is an adaptation of Plato’s famous ‘Philosopher King’ ideology. Plato wanted society to be ruled by a wise and learned philosopher king. It is tough to argue with Plato, but this book aims to establish that it is easier to create an alternative, the philosopher volunteer. The answer to these mega crises is the philosopher volunteer. Twenty-first century philosophy must integrate ancient Indian philosophy, classical Greek philosophy and the philosophy of empirical science. This book seeks to argue why that is the case. Robin Abraham is a practicing pediatrician presently working in Kerala. He has great passion for environmental and poverty-related issues, and volunteers for the same in his spare time. He has worked to propagate organic farming, and has conducted school health programs as part of a small voluntary effort to build a sustainable world. He maintains a website —www.yuvabharat.org to discuss his ideas and the voluntary work that he is doing. He is also a keen observer of current affairs, and obsessively scours news webpages and forums on the Internet. Endless surfing online has given him the insight and knowledge with which he has written this book. He strongly believes that volunteerism is a powerful tool to change the world. Even if just a small fraction of the population spares their time for social issues, there can be profound change effected for the better good.